← Mewy Christmas from Catnada! From time to time, I make the drive down to go shopping in New York. Groceries are usually cheaper in New York and there are a few things that I haven’t been able to find here in Canada, though admittedly many U.S. grocery products are available here. It was amazing. I am not a huge beer drinker, but Shiner is just one of those things that reminds me of home and is nice to have available when I get a craving every now and then. 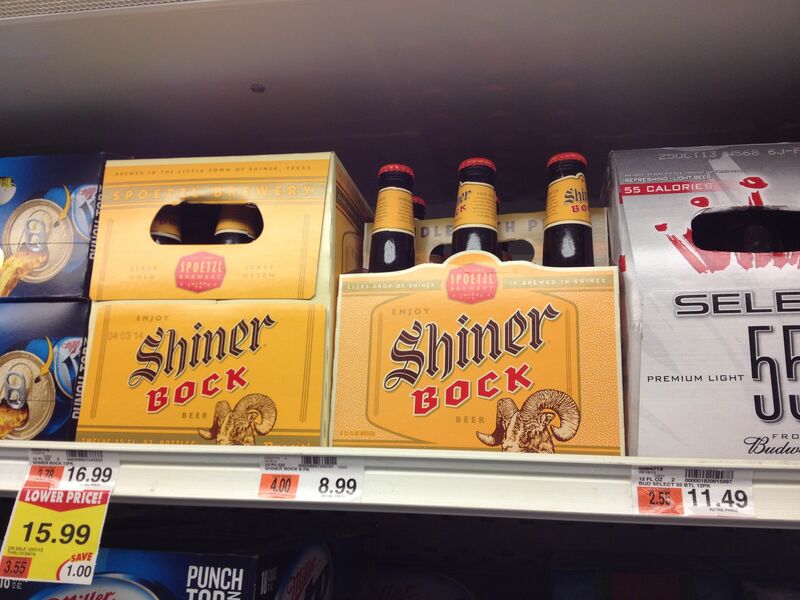 It’s nice to know that I don’t have to stock up when I drive further south in to Shiner-land or to hoard it and ration it when I bring it back since it’s now easily accessible. Happy Shiner Day to me!